Trust me... I know for sure that by now a lot of us need to be cleansed. 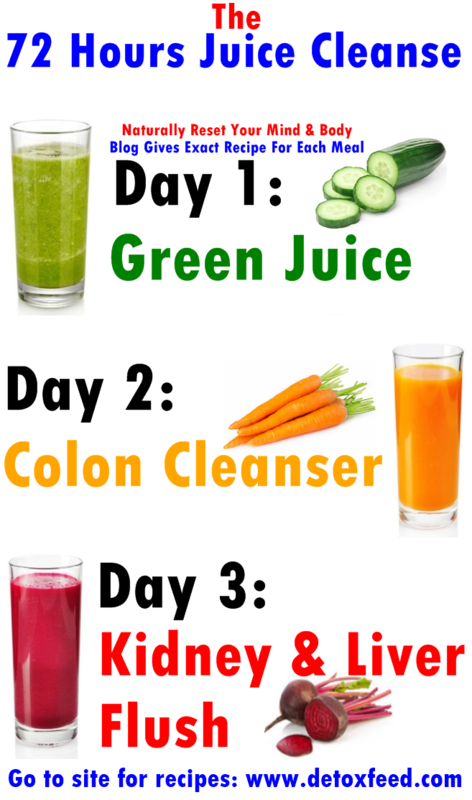 The junk foods stuff up some of us with free radicals and parasite. 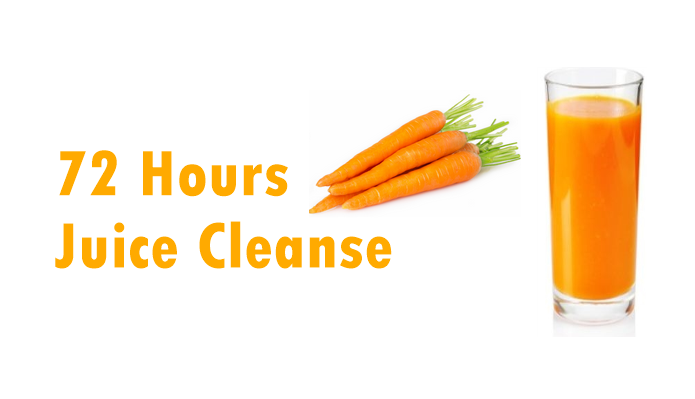 Our bodies become wearied as a result of the fast unhealthy food that we stuffed down our throats on a daily basis. We have been so busy that we nearly forget all about our health, but thank God we didn't fully forget. 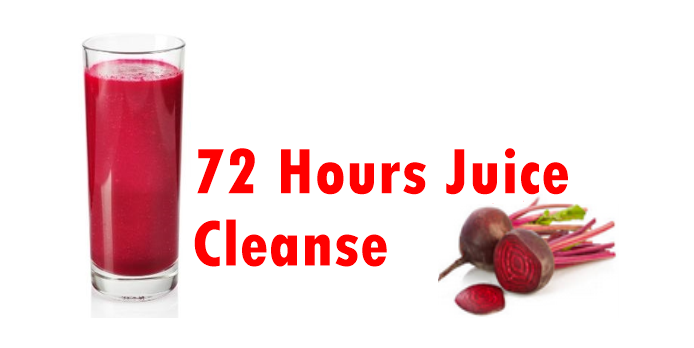 Now we can do the 72 hours juice cleanse that will naturally reset our minds and bodies. Healthy minds and healthy bodies are what we need to function properly on a daily basis, and to have a more peaceful and happy day. 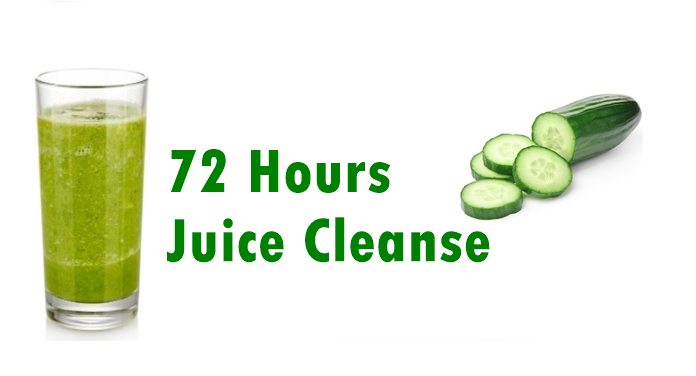 You need to plan a 72 hours stay at home to do this cleanse. It can be done on the weekend if you choose to. 3. 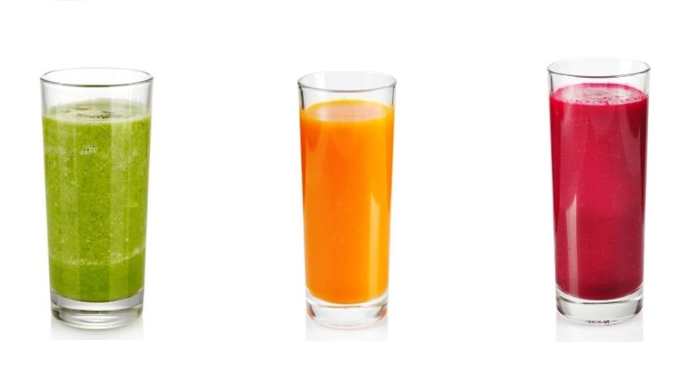 Store your juice in the cooler and drink 1 cup of juice every other hour for 8 hours each day.